Truths about Peer Editing by Unisse Chua | WriMos FTW! The epic National Novel Writing Month is finally over and you now have a novel that you would not want to go back and read again. If that's how you feel, think of why you joined NaNoWriMo in the first place. Do you love to write? Do you wish that you could somehow publish your diamond-in-the-rough novel someday? 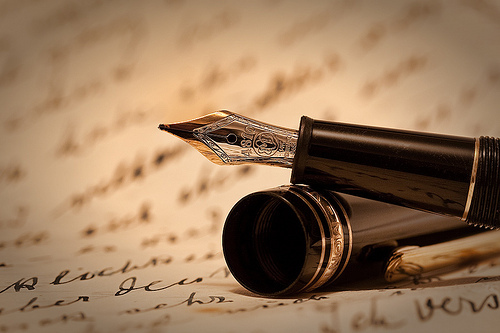 No matter what your reasons are, you wrote a novel. But. That novel is currently a novel written for the purpose of getting to fifty thousand words. Quantity over quality. Book publishers would not want a wordy novel that lacks spice and has spelling errors. Whether we like it or not, the novel we wrote just last November is still an unpolished diamond. Let's polish our novels, but how? "I don't want to reread the novel I've written. It's too depressing." One way or another, if you really want that novel published by 2012, you have to make yourself read that novel and start using red ink to remove sentences and start revising your first draft. But there is a way for you to avoid reading your novel. We might not be famous writers just yet but we all have friends or even NaNoWriMo writing buddies to help us. Getting a peer editor is a really great idea if you want first hand comments about your novel and other writing, for that matter. Having someone else give their own insights to your novel is a good thing because you get to see how readers would react to it. Even Jeff Goins, a writer, thinks that getting you a peer editor is the secret to great writing! Where do I get myself a peer editor? 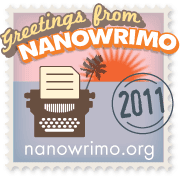 First of all, you joined NaNoWriMo, which has participants from all over the world! Ask your writing buddies on WriMo to help you edit your novel and maybe offer to edit theirs as well. Make a new friend. It won't hurt. A peer editor is not hard to find. Your friend might be a real bibliophile, so why not try asking him or her if it's alright to spare a few hours checking your first draft. Just remember not to kill your friend if he or she gives you really harsh criticisms. Anyone can be your peer editor. Your mom, dad, best friend, lover - even your little sister or brother could tell you a thing or two about that novel you spent a month mooning over. Harsh comments equal good comments. 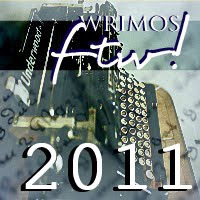 I am also a participant of NaNoWriMo and along the way, friends have been asking to read the novel I've written so far. I don't believe that I'm a good writer just yet but having friends wanting to read and comment on my unfinished novel made me want to write more. NaNoWriMo is also not the first time I've attempted to write a novel. I've written quite a few unfinished drafts lying around in my computer's hard disk for months and years and I have also asked friends to give their review. I have this friend who could really get a job as a grammar police if it exists. He found a number of errors in my writing and gave me really good comments but I felt a pang of hurt every time he corrected me. It's okay to feel hurt when people criticize your work. It will help you grow and mature as a writer. Don't hate your friend for giving you harsh comments because these comments will provide you the best first-hand feedback. Unisse Chua is a twenty-something undergraduate Computer Science student from Manila who loves photography, writing and travelling. She started writing stories back when she was fifteen and still writes up until the present. She started a travel blog called Little Girl Travels to put all things she loves into one place. 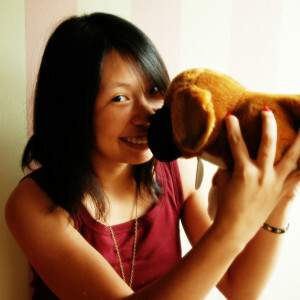 You can follow her on Twitter @sushixuni, on NaNoWrimo (sushixuni), and her personal blog, Little Girl Blogs. Great points made here. It's good to have a quid pro quo set up to avoid overloading other writers.